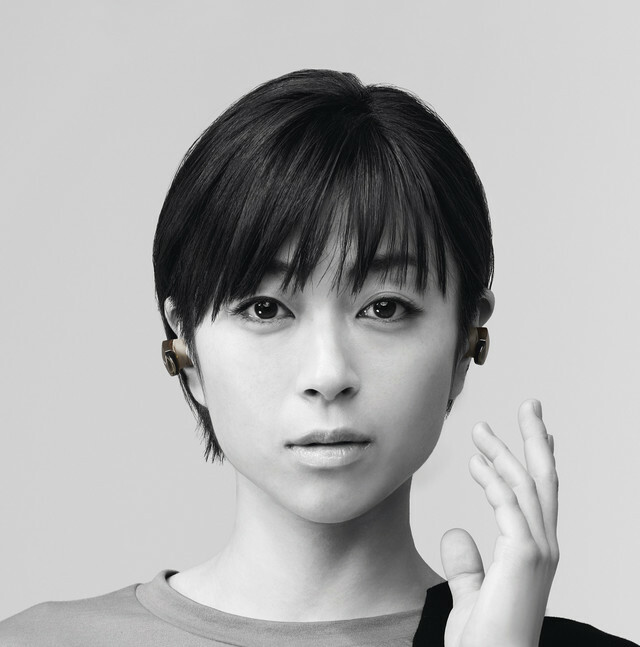 Utada Hikaru Shoots Commercial For Sony Noise Cancelling Headphones + Releases Preview For "Anata"
Utada Hikaru is the face of Sony&apos;s line of wireless, noise cancelling headphones. The singer was featured in a commercial for the product which was released today. In the video, Hikaru is travelling on a bus, and puts in the earphones, cancelling all other noise but her new song "Anata". She then performs the song as she travels around the city. This is the first time "Anata" has been previewed in public. The full single will be released on December 8. In addition to the Sony tie-in, "Anata" will be used as theme song to the upcoming movie "DESTINY Kamakura Monogatari". Members of E-girls also appeared in the commercial of beets before.